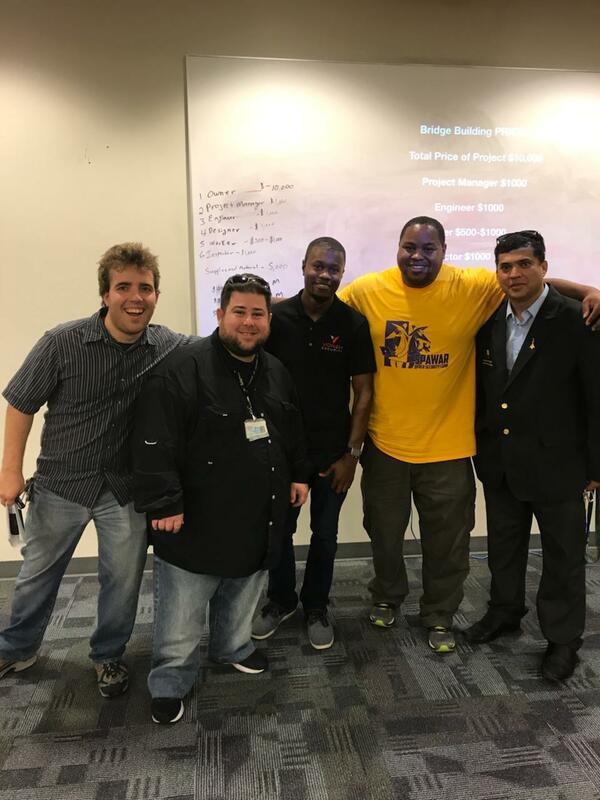 This year, Xavier University hosted the Space and Naval Warfare Systems Command (SPAWAR) Cyber Security Camp for kids at Southern University. 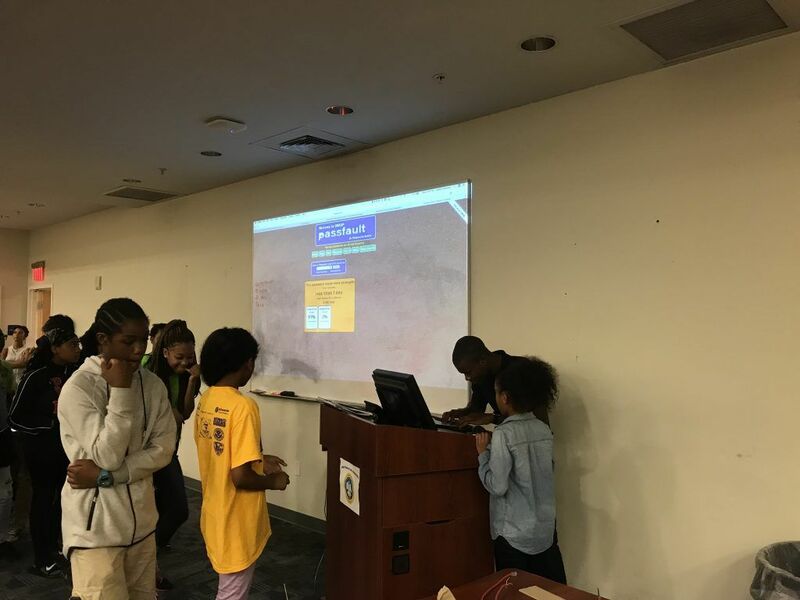 The week-long Science, Technology, Engineering, and Math (STEM) event is for individuals, including kids, to learn more about security awareness. 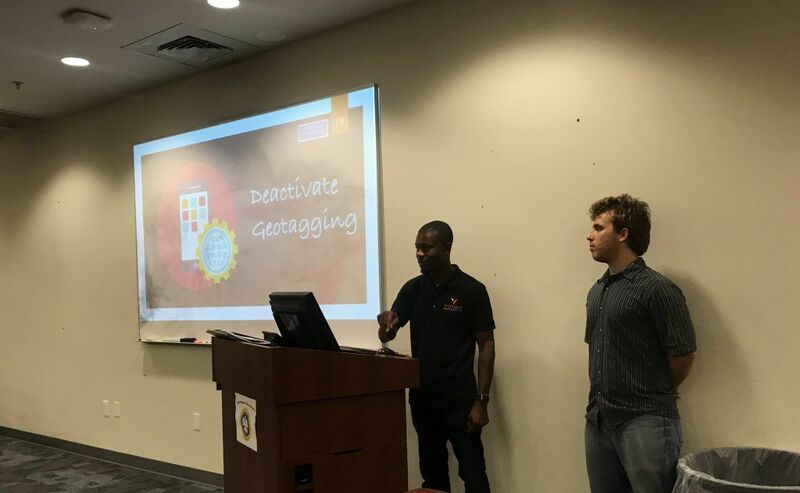 Given the progressive rate at which new technology is developed in addition to the common use of social media, it is more important than ever to be conscious and aware of our virtual surroundings. 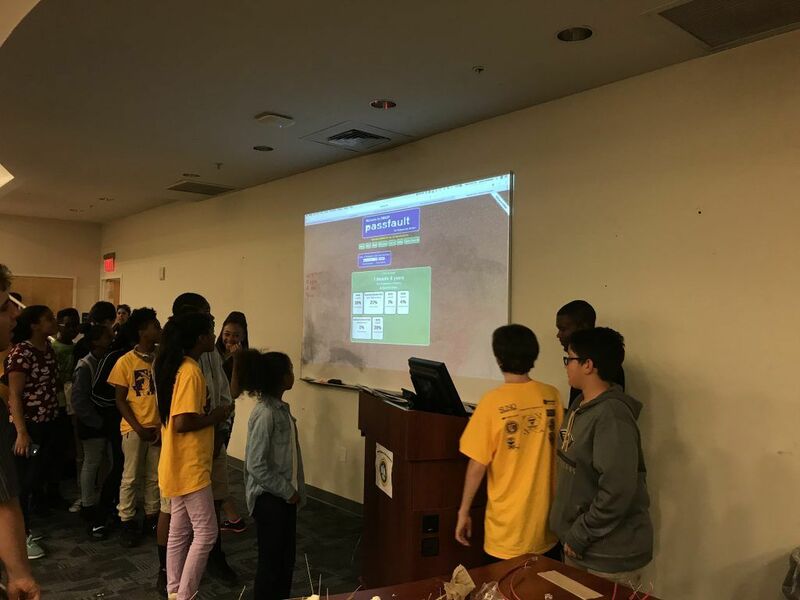 Additionally, children and adults were provided with a challenge exercise to determine the strength of their passwords. Leveraging OWASP’s Passfault and HaveIBeenPwned’s password strength tester, individuals realized how easy their passwords could be guessed and/or brute forced. This helped increase awareness of, as well as provide valuable resources for, creating stronger passwords. 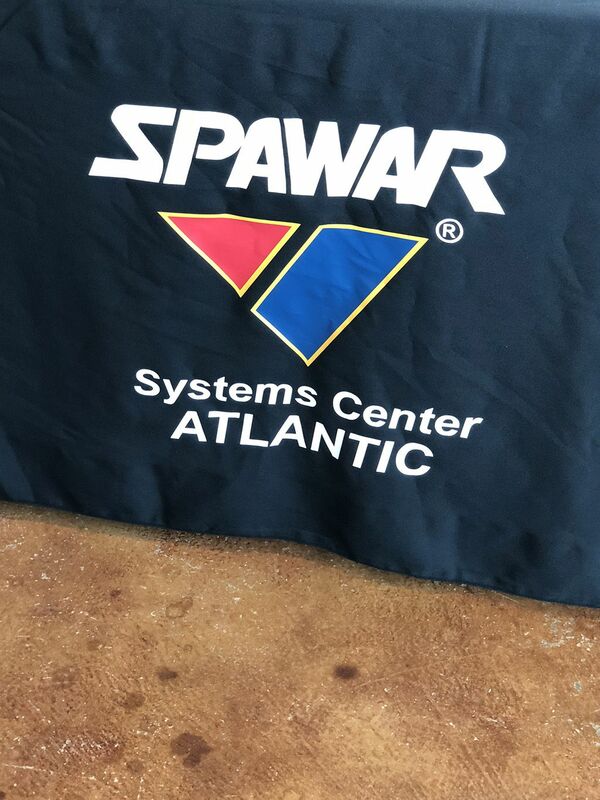 We’d like to thank Xavier University, Southern University, and the US Navy’s SPAWAR team for allowing us the opportunity to speak with children and adults about cybersecurity and how to stay protected while using Internet-connected devices.